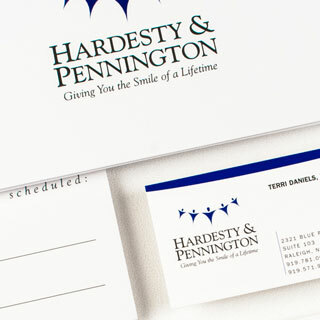 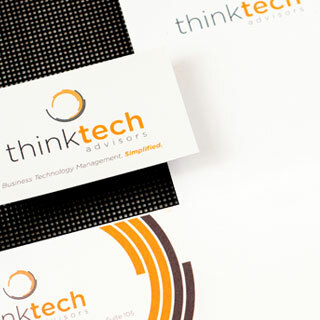 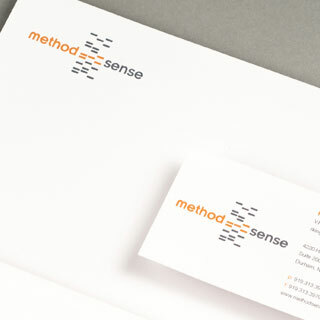 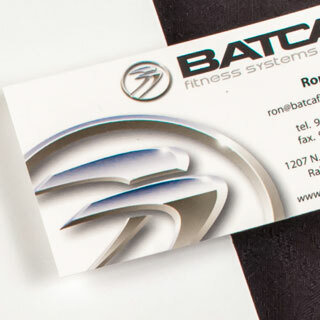 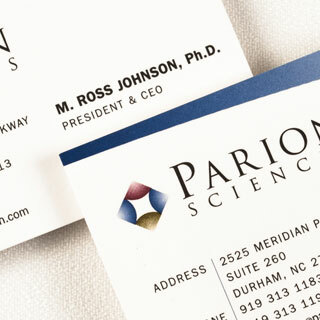 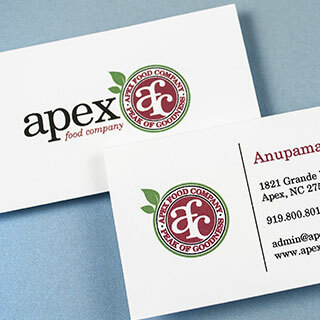 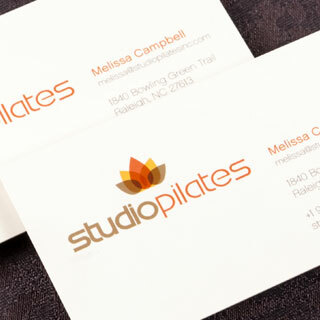 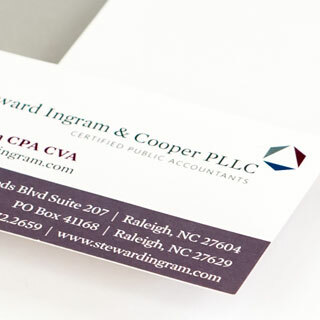 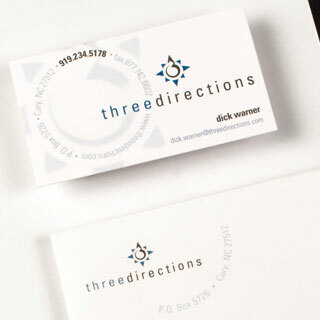 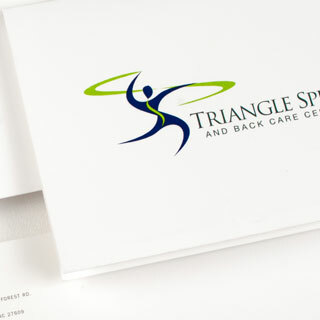 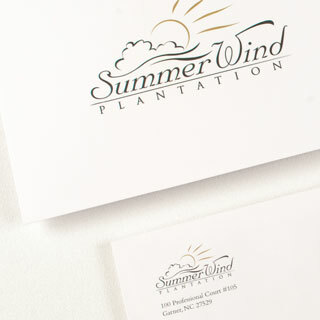 Brand Identity Design uses the name, logo, tone, tagline, typeface, and shape that create an appeal. 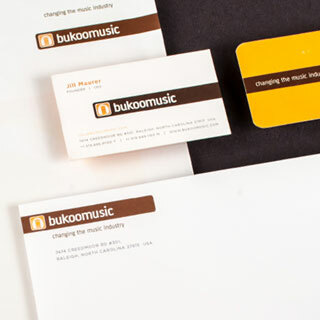 Brand identity is a separate category from brand image. 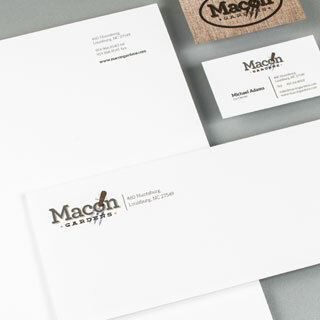 Brand identity is the message the consumer receives from the product, person, or thing. 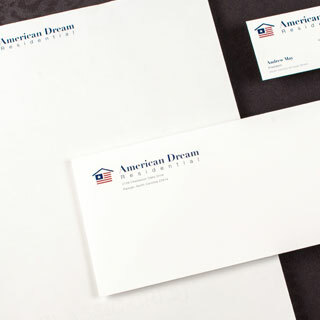 The Brand identity should be a consistent message. 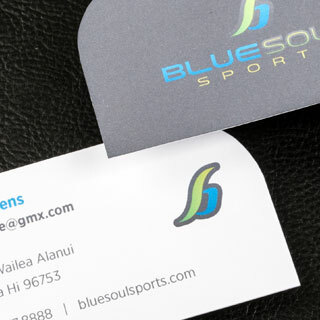 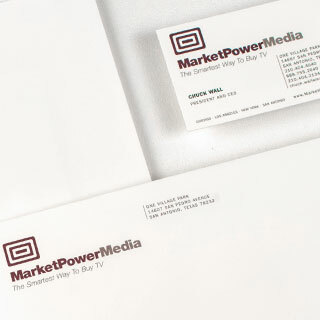 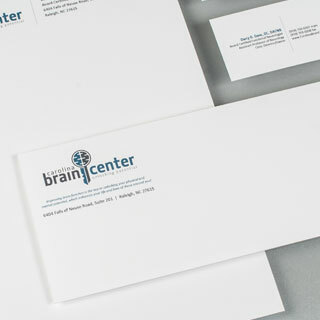 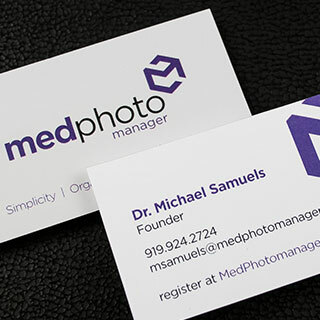 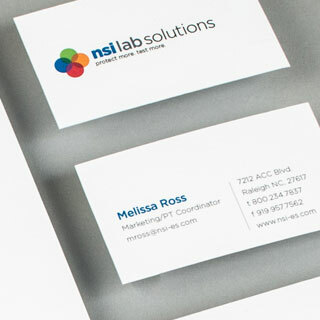 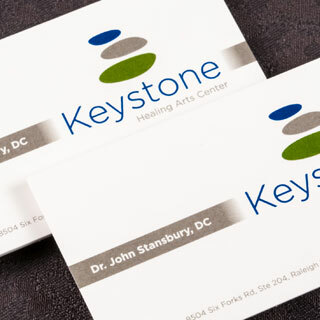 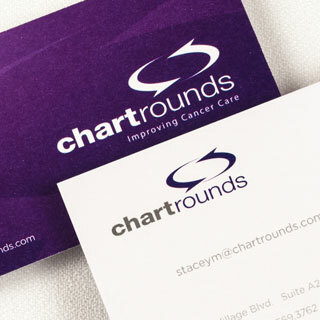 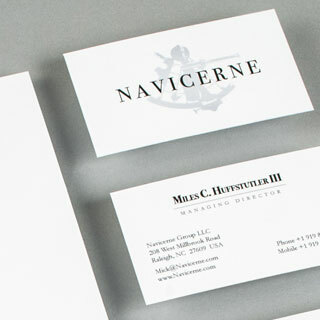 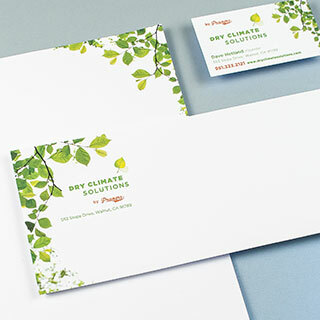 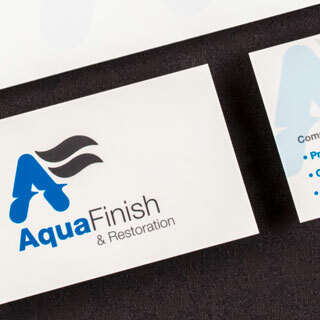 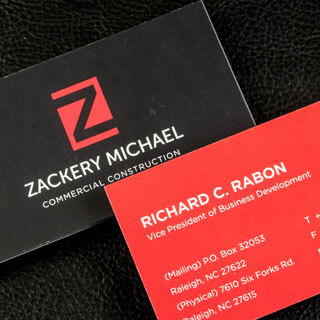 The foundation of an organization’s visual communication starts with their brand identity system which includes letterhead, envelopes and business card design. 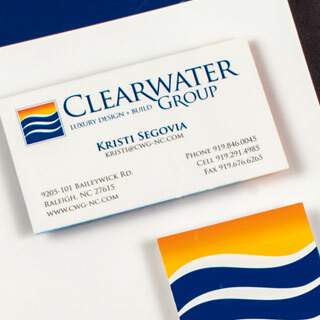 Some of these items are the name, logo, tone, energy line, typeface, color palette, paper weight, paper texture, die-cuts, foil stamping, gloss and matte varnishes and shape that create an appeal. 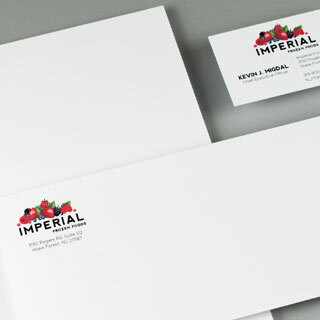 Brand identity is a separate category from brand image. 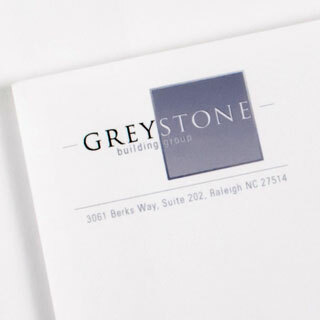 Consistency in identity projects is the corporate culture that surrounds the product. 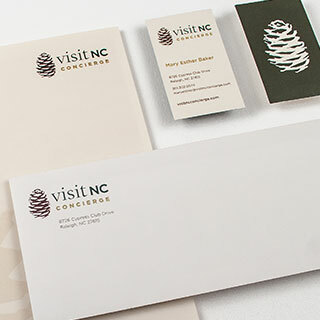 Remember to update other marketing materials when a brand refresh is complete. 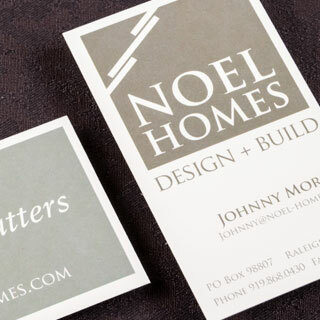 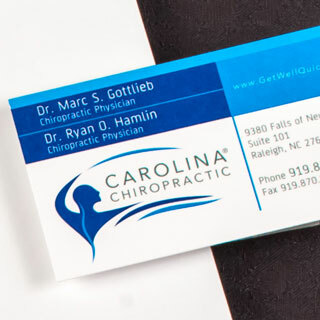 Don’t forget to do a marketing material refresh and make sure that your materials are all on message, throw out the old so that your brand is front and center. 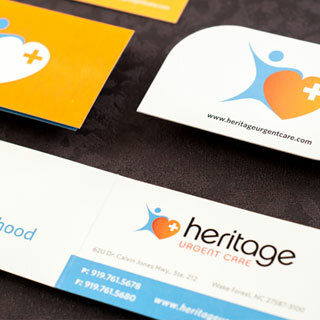 You don’t have to redo all of your marketing materials, but it’s vital that you create updated materials that share your core services and offerings.